in front of a semi-circle of children, a line of adults standing against the wall, lattes in hand. 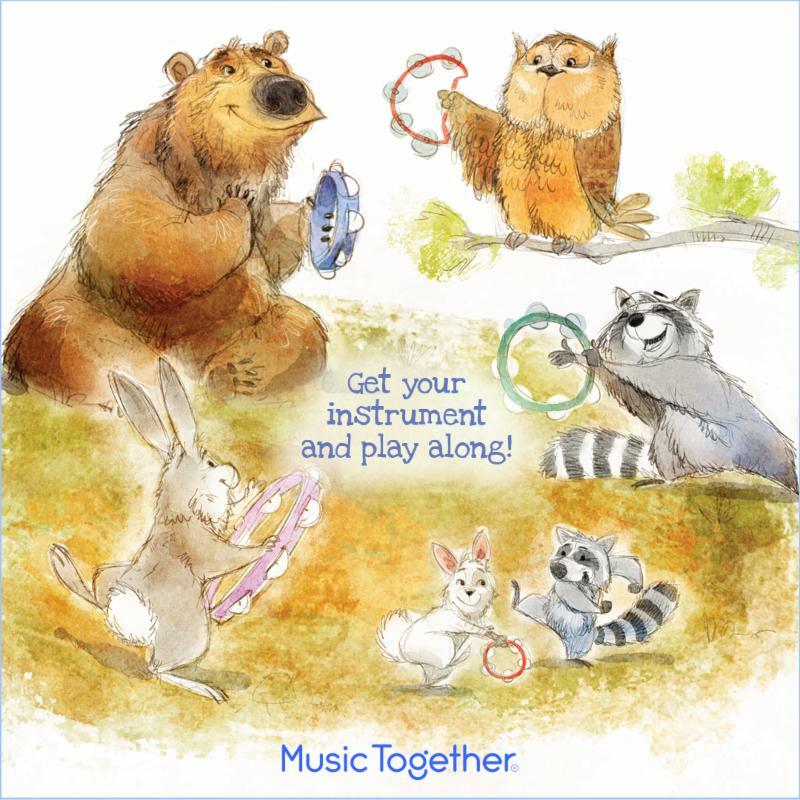 Music Together classes are informal, and all about family fun! In our classes, grownups have just as much fun as the children! Everyone sings, dances, and plays rhythm instruments- together! Take-home materials that every family receives, helps continue the fun at home. 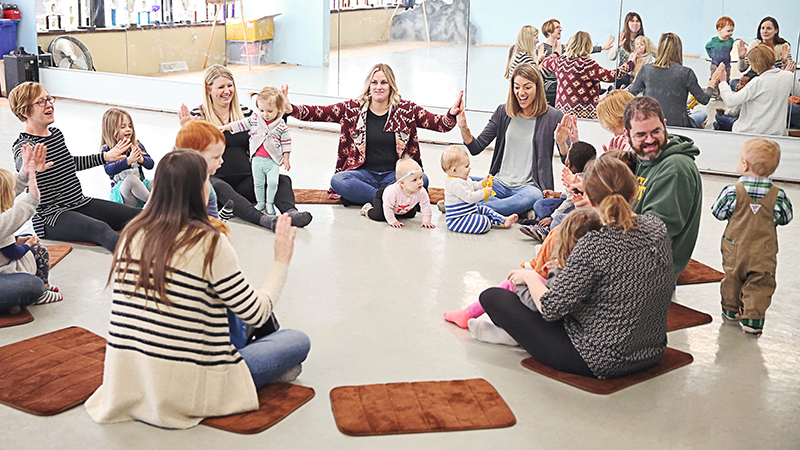 Enchanted Music Together, offers a range of classes-babies, toddlers, and Rhythm Kids®! 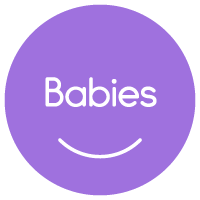 In our classes, a variety of ages, stages and learning styles are welcome. 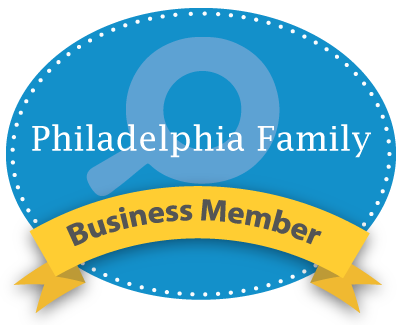 There’s certain to be a class that’s just right for you and your family. At the end of March we will jump into our all new Tambourine Collection. This will be the third songbook in the brand new series! 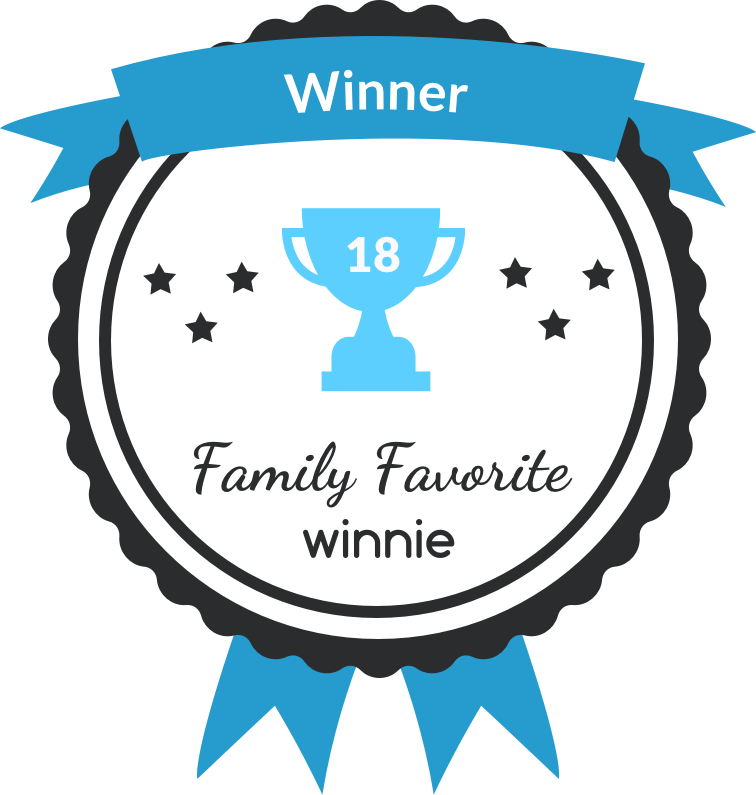 Your little ones will love galloping to "See the Pony Galloping" and "Tingalayo". There songs from Russia and Australia in this collection amount many others. In addition to ten weekly classes, tuition includes audio recordings to play at home and on the go, a colorful illustrated family songbook, and resources with bonus music-making ideas to try at home. We have a wonderful time building community and learning together with the modeling and participation of our grown ups (Mixed Age classes are for children 0-5 years). Registration is now open! 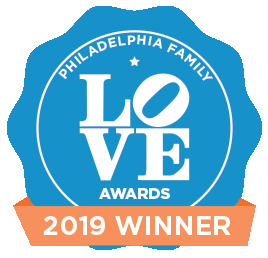 Local moms & dads picked us as the Best Educational Experience in Philadelphia in this year's Winnie #FamilyFavorites awards! Copyright 2016 Enchanted Music Together,Inc. All rights reserved.